News that a local minor hockey coach was charged with sexual offences has shocked Fort McMurray​'s minor hockey community and prompted parents to talk with their children about the incident. News that a local minor hockey coach was charged with sexual offences has shocked Fort McMurray​'s minor hockey community and prompted parents to talk with their children about the allegations. 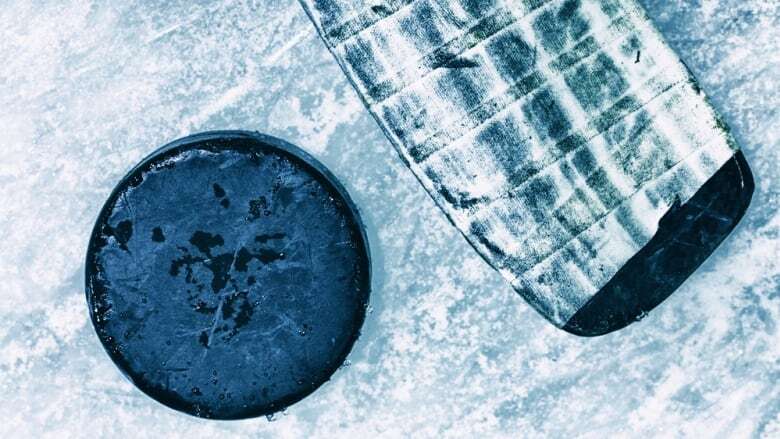 Parents, watching their daughters and sons whiz by on the ice at the local rink, say the recent allegations against one of their community's hockey coaches is on their minds. It's resulted in some difficult conversations with their children who are asking questions. On Monday, police said a 31-year-old minor hockey coach in Fort McMurray had been charged with three sexual offences. Steven Charles Adams, 31, has been charged with child luring, sexual assault and sexual exploitation. The charges resulted from alleged misconduct while Adams was a volunteer coach with Fort McMurray Minor Hockey in 2018, police said. "It's a parent's worst nightmare. It's a terrible thing," Owen Marsden said, watching his grandson play peewee hockey. "Children are the most precious things you will come across. There's nothing more important than their safety." Marsden said he's been having conversations with his two grandsons about sexual assault and the need for survivors and those impacted to speak out. "We'll mention it to them from time to time. We'll ask him if everything is OK," Marsden said. "If there's something they need to tell us. I always tell them, my two boys, you can tell me anything. "Tell me anything. I want to know what's going on." Travis Galenzoski, president of the Fort McMurray Minor Hockey Association, said he learned about the allegations against one of the association's coaches on Friday. "As per our association bylaws and regulations, we swiftly put a plan in place to remove him as the coach of the team," Galenzoski said in a news release. Galenzoski said his association's primary concern is the safety of players, staff and members who were impacted, adding that the association is supporting "victims and all others who are feeling the ramifications of this unfortunate situation."